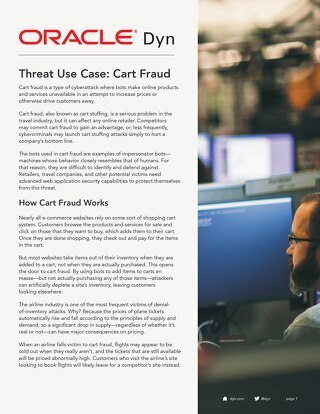 Learn more about cart fraud and how to protect against this type of cyberattack. 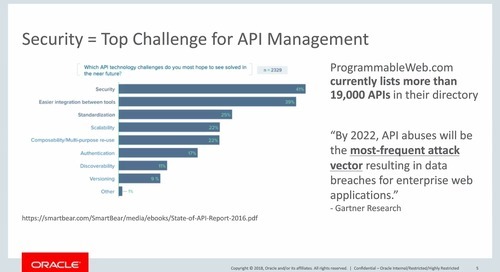 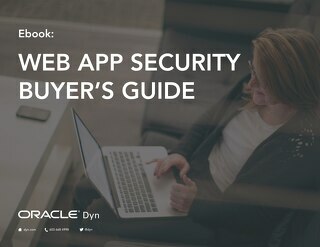 Find out more about your web application security risks in this informative infographic. 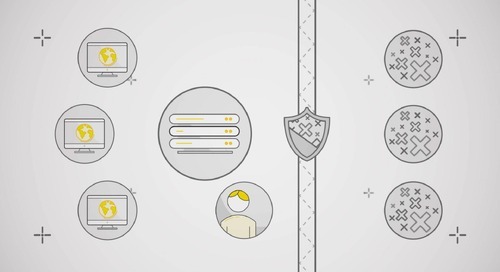 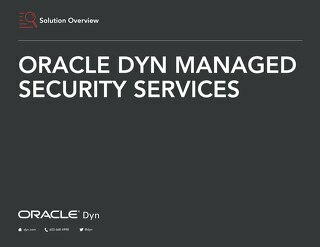 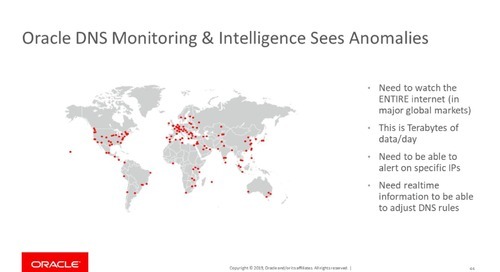 Find out more about all the Oracle Dyn managed security offerings in this helpful overview. 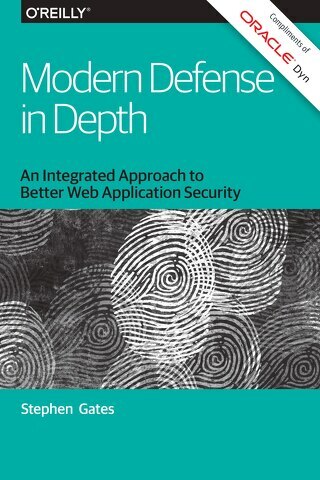 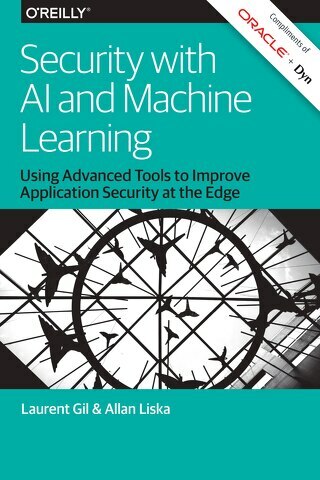 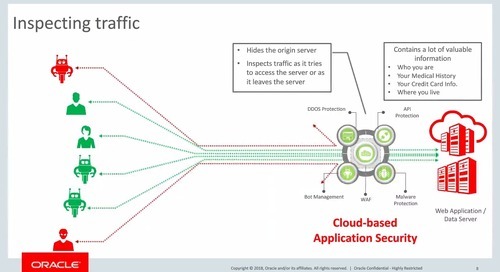 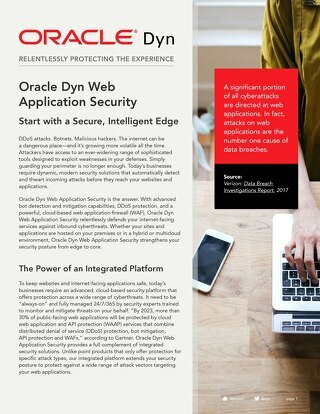 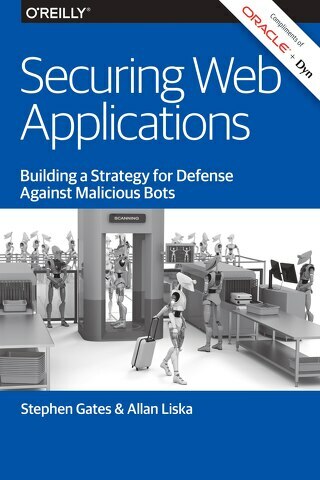 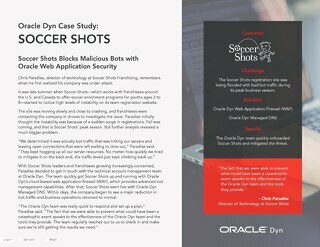 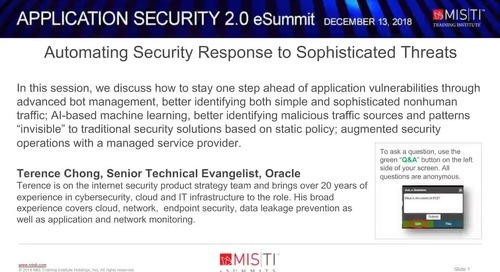 Learn more about the entire Oracle Dyn web application security platform in this easy-to-consume overview. 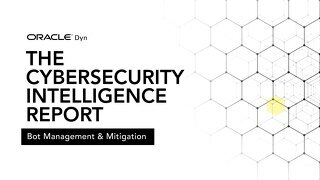 This easy-to-use guide highlights the critical capabilities you need to protect your organization from cyberthreats. 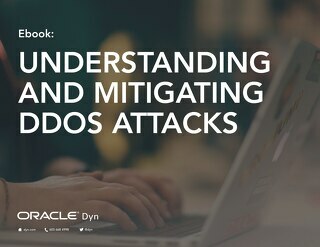 In this guide you'll learn about common types of DDoS attacks and tools and best practices to better protect your infrastructure against them. 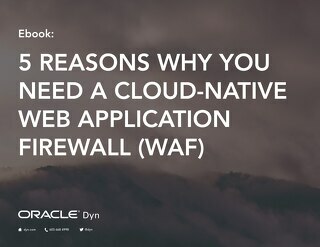 Discover the 5 reasons you should consider a cloud-native web application firewall (WAF). 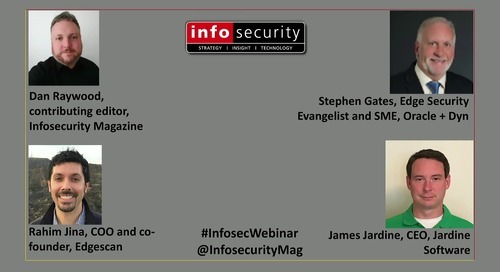 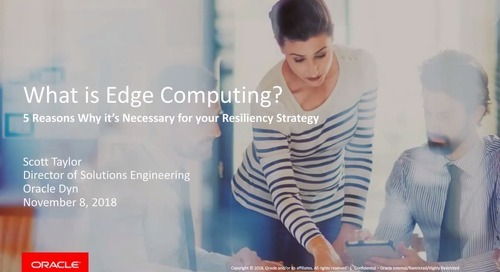 Hear from industry experts as they share their insights on cybersecurity.